Confirming the promise we saw in Sony’s GPS-shunning PlaceEngine application recently, comes the news that Japanese mapping giant Edia will use it in its next round of navigation software. 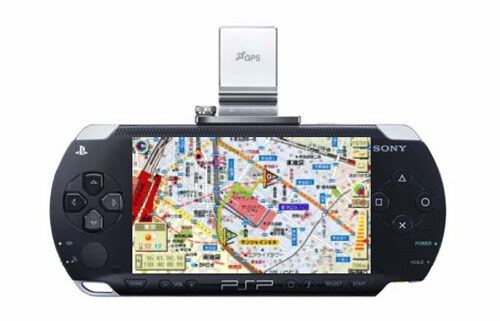 The company, which provides navi software for everything from cellphones to car sat-navs, will release Pro Atlas Travel Guide on UMD for the PSP in August for ¥5,040 ($41). Aside from the usual GPS features in the software, it makes heavy use of PlaceEngine’s Wi-Fi collaborative mapping ability. Both the inclusion of PlaceEngine and the prominent place Sony and Edia have given to it in today’s announcements speak volumes for its potential. We fully expect PlaceEngine to make its way onto more and more Wi-Fi-capable devices before long, including smartphones, cameras and PCs.